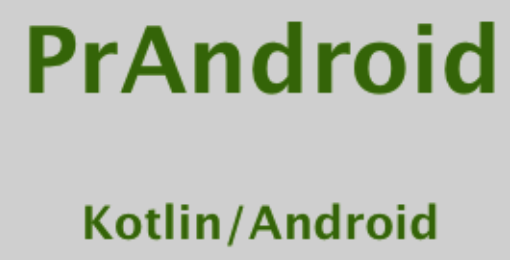 I just started learning kotlin since google I/O air in 2017. 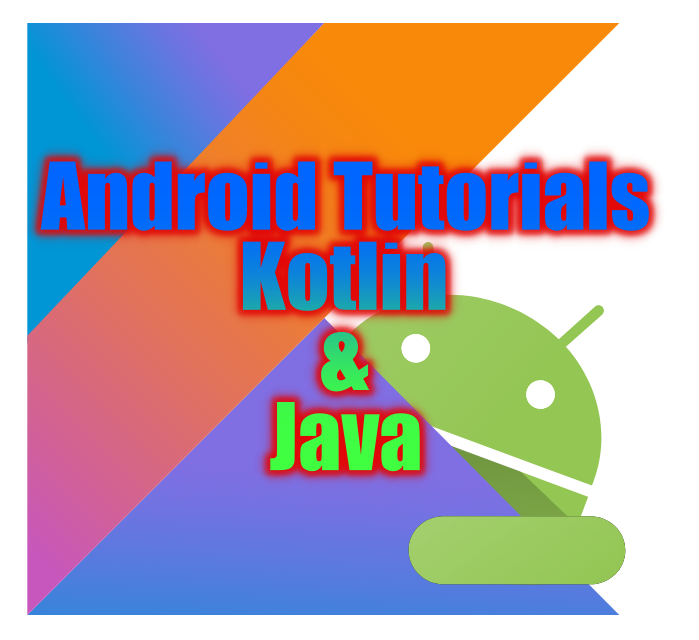 I brought two books Kotlin in Action by Dmitry Jemerov and Svetlana Isakova and Kotlin for Android Developers by Antonio Leiva. 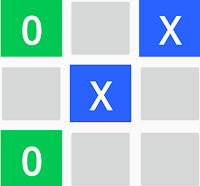 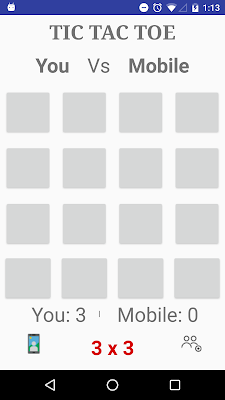 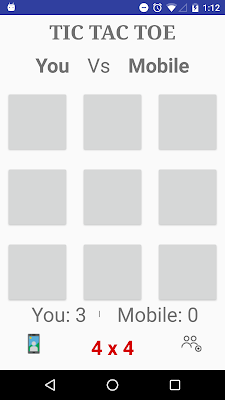 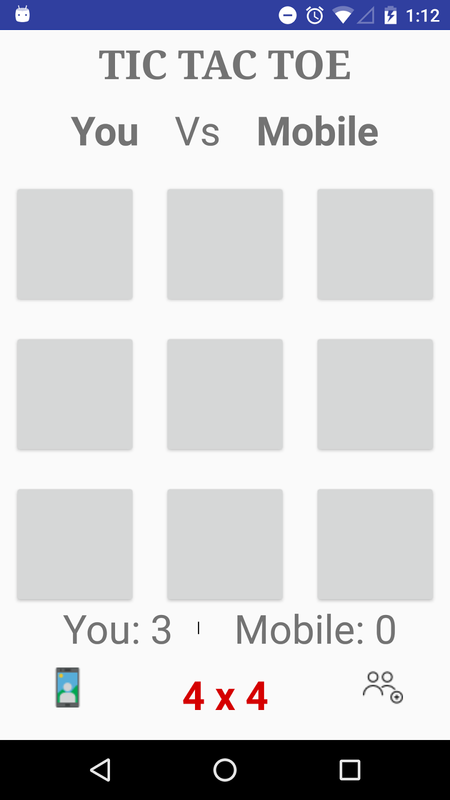 I developed small application "Tic Tac Toe" both 3x3 and 4x4 , which is published on google play store. Here is the sample snapshots of Tic Tac Toe from google play store. 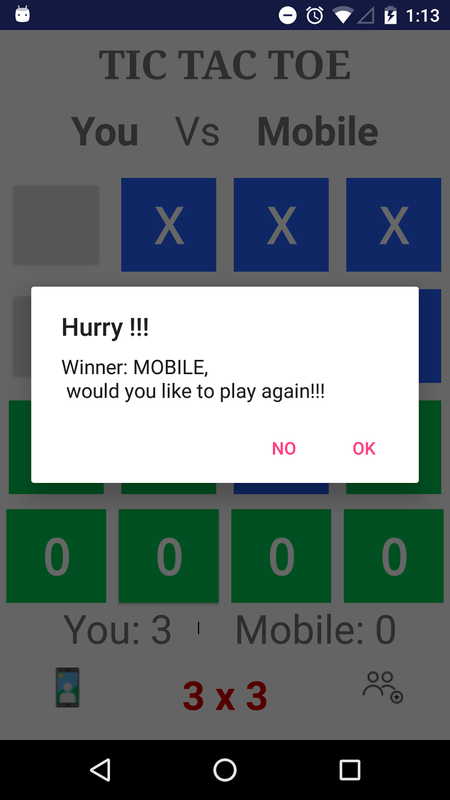 Please checkout and expecting good suggestion.How do i improved the existing app.